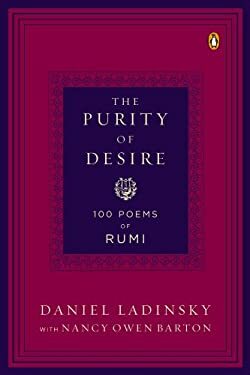 Renowned for his poignant renderings of Hafiz's mystical texts, Daniel Ladinsky captures the beauty, intimacy, and musicality of another of Islam's most beloved poets and spiritual thinkers. In collaboration here with Nancy Owen Barton, and with learned insight and a delicate touch, they explore the nuances of desire--that universal emotion--in verse inspired by Rumi's love and admiration for his companion and spiritual teacher, Shams-e Tabriz. These poems thoughtfully capture the compelling wisdom of one of Islam's most revered artistic and religious voices and one of the most widely read poets in the English language.